HEAT & HOT WATER INCLUDED! 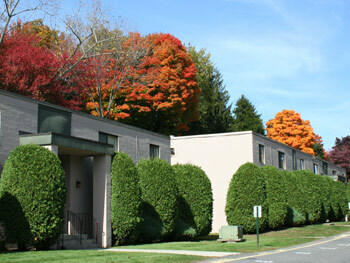 - Affordable 1 and 2 bedroom Units! The best kept secret in Waterbury!! Meridian consists of only 24 desirable units located at the end of a quiet residential neighborhood in the east end of Waterbury. All units have applianced kitchens, wall to wall carpets, A/C, large bedrooms, and ample closets. Heat & Hot Water included in Rent!!! 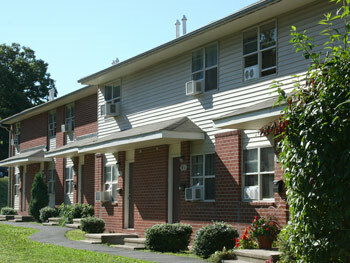 Free Heat and Hot Water are just a few of the reasons why Scott Gardens is Waterbury's most desirable apartment complex. Centrally located between Hartford and Danbury, our townhouses feature large applianced eat-in kitchens, hardwood floors, and tile baths. Just one look and you'll be hooked!